According to Wii U Daily, Nintendo is set to announce its first game for mobile phone platforms tomorrow. Sadly, it is reported that we should not expect a port of one of Nintendo’s more popular titles, but the game should be an original concept. In addition to an original concept, the game will not feature ridiculous in-app purchases, which is something we can all be happy about. 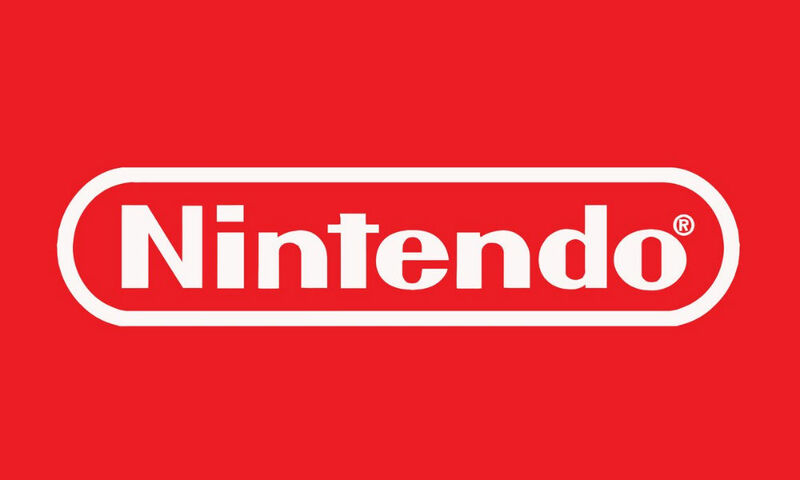 Back in March, it was announced by Nintendo that the company would in fact be entering the mobile gaming industry, but at that time, they gave no details as to what mobile gamers should expect in terms of genre or partnering studios. Tomorrow, we should know anything and everything we need to know. Since it is stated that we should not expect any ports or remakes, I guess I shouldn’t hold my breath for an awesome Mario or Pokemon port. Do you have any ideas as to what Nintendo might announce?